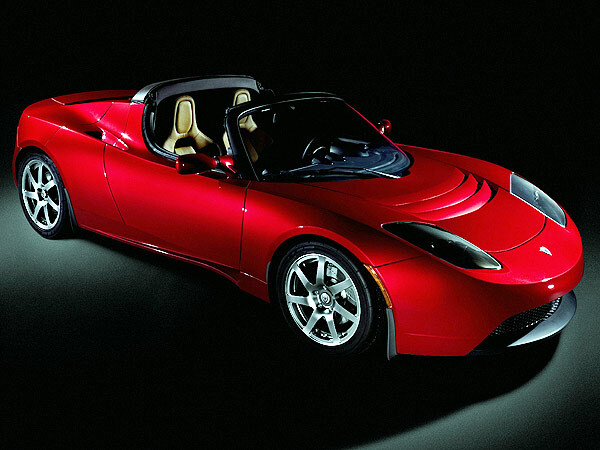 CarGurus published its review of the 2009 Tesla Roadster. Without dealerships throughout the country though it will remain a rare car indeed regardless of the price. I certainly do not want to be living in New England with the closest service being located in LA. This entry was posted in Car Industry News, Car Review, Electric Vehicles, Exotic Cars, Hybrid Cars, United States. Bookmark the permalink.